BERLIN (AP) — A senior German official says neighboring countries are closely watching Germany’s political debate on phasing out the use of coal. Brandenburg governor Dietmar Woidke said Wednesday that “it’s really important to create positive examples” of countries taking decisions to curb climate change. 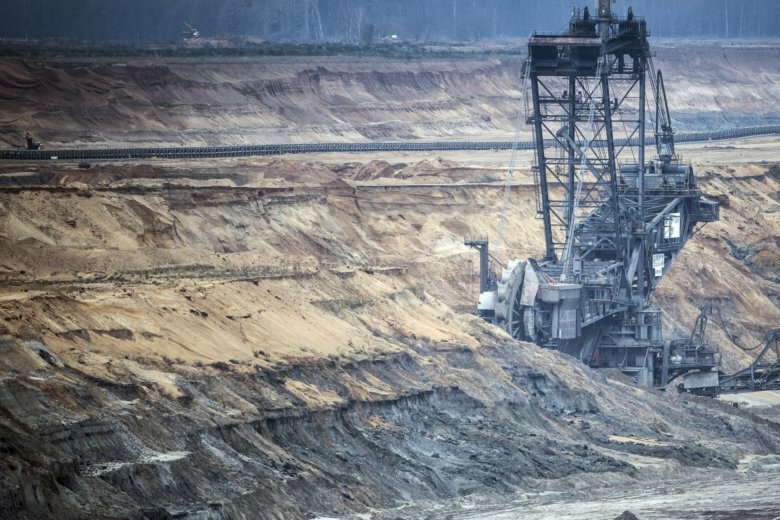 A panel of experts, including Woidke, has been discussing how and when to close down Germany’s remaining lignite mines. It is expected to deliver its recommendations to the government this month. A key question is what kind of financial support affected regions will get to tackle the transition away from coal.